Extra, extra! 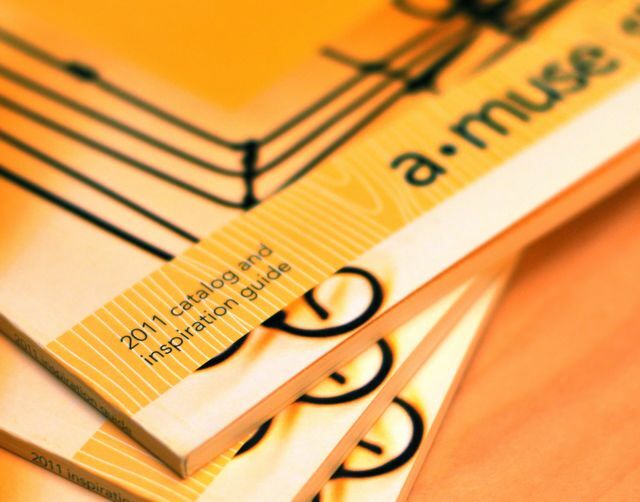 a•muse|studio catalog is here! If you haven't seen the brand new A Muse Studio catalog yet, check it out! There's so much fun stuff to look at! All the stamp sets are rubber cling-mounted (except for the alphabet sets which are clear) come in a clear DVD case with the stamp images indexed on the front cover...so convenient! This set has 15 stamps! When you open the DVD case, you will see a white paper backing around the stamps. You just peel that part off and stick the whole rubber sheet to the inside of the case. 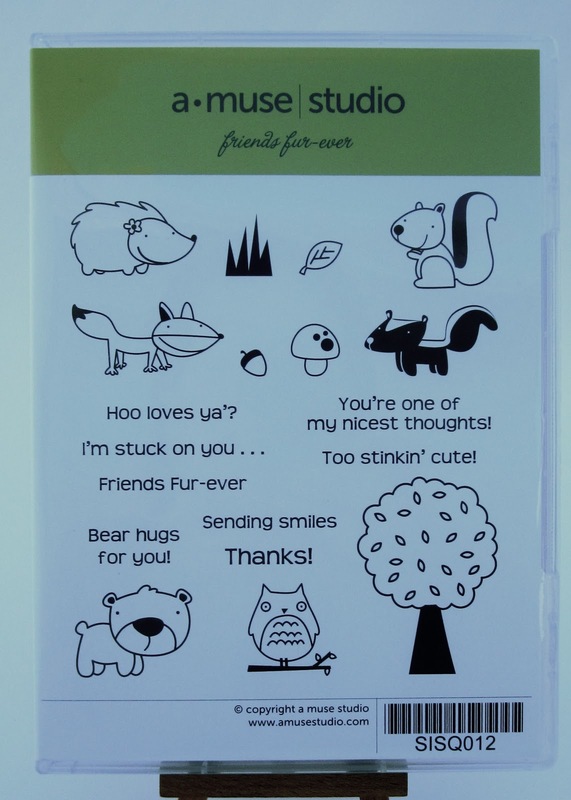 Each stamp is individually die cut and the foam backing has the stamp image printed right on it. 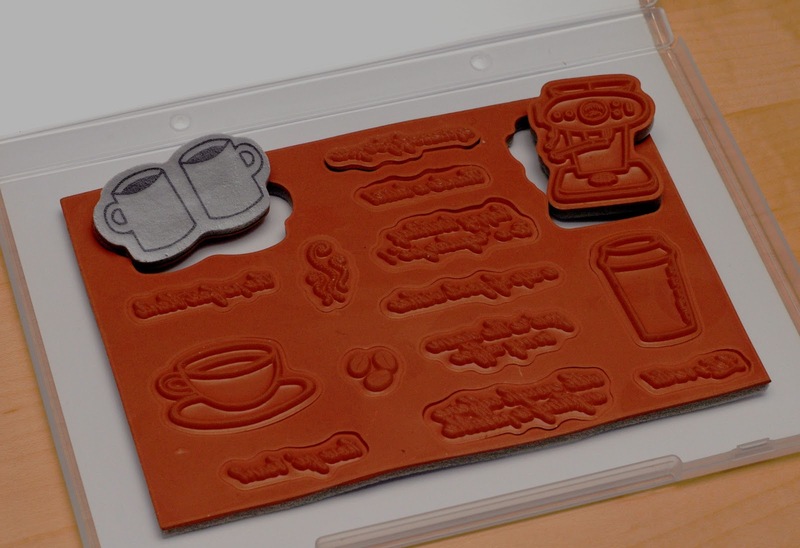 The "excess" rubber was intentionally left around the stamps so that you know where to put the stamp back after you use it...genius! All you need to get going are your a•muse | studio clear acrylic blocks to mount your stamps on and you are ready to roll! It's a no-fuss experience giving you more time to get crafty! After checking out the catalog online and you're thinking you have to have a copy of the "real" catalog to look through, don't hesitate to send me an e-mail! I'll get one in the mail for you ASAP! a muse | studio...did you hear the news?!!! 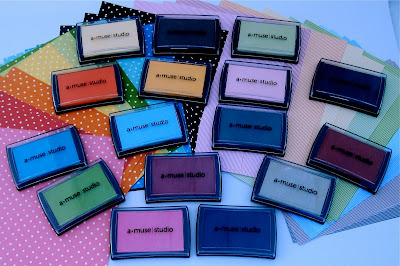 Today is the start of a brand spankin' new whirlwind crafty adventure I am beginning with a muse | studio! and this is an understatement, but I am soooo super excited, ecstatic, jumping up-and-down like a school girl, rockstar head-banging, running around the neighborhood, hyper giddy about the whole enchilada! So what does this all mean, you dare ask? Well, I get to share my love and passion for crafting with you in the comfort of your own home, my home, online, in blogland, and on cloud nine! This is just a little bit of what you get in your starter kit when you join...look at all that yummy goodness! Some of the colors are called Bubblegum, Blackberry, and Lemon Whip! 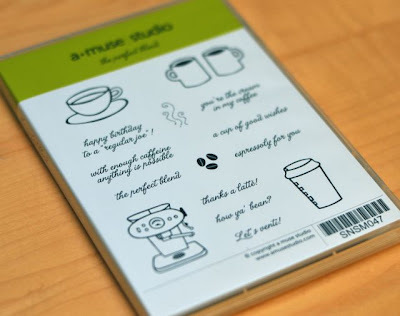 All the stamp set come as rubber cling mount in a handy stamp indexed DVD case. 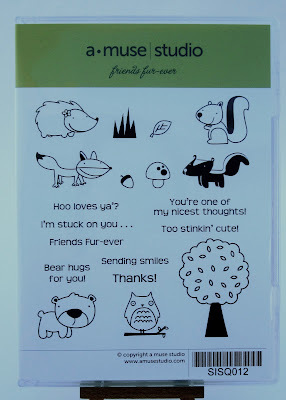 This cute set is called Friends Fur-ever! I fell in love with this set the first time I laid eyes on it...how can you not love it?! 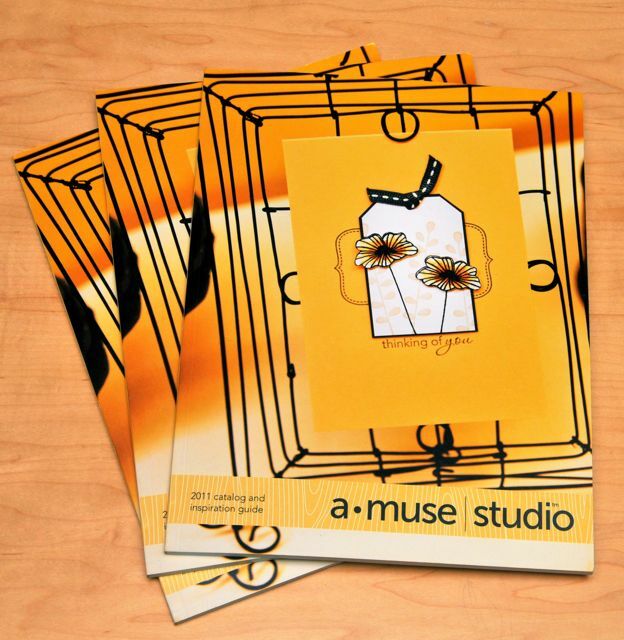 I made this card with all my a muse | studio goodies. 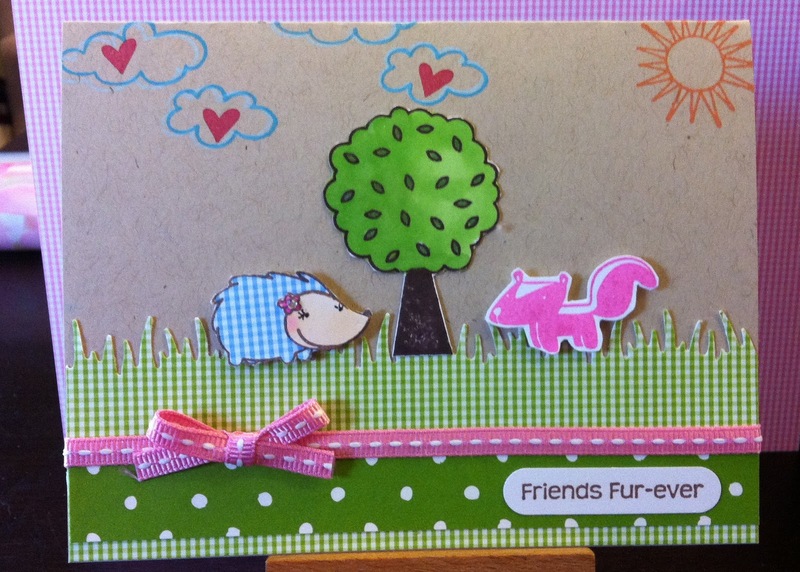 How stinkin' cute is that Bubblegum pink skunk? Be sure to check back often because I have tons to share about my new crafty adventure!